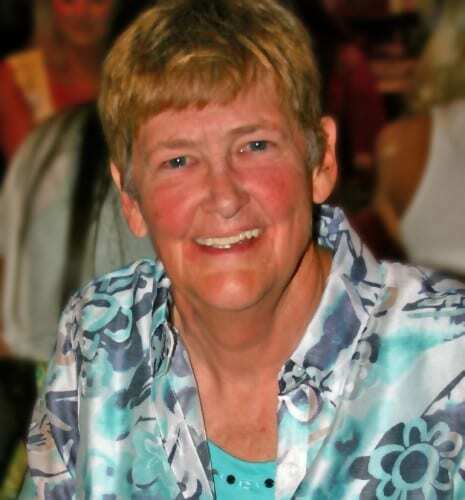 Dale Ann Leatherman, a past president of the Society of American Travel Writers, has traveled the world as a freelance writer specializing in equestrian sports, golf and adventure. In the course of her career she has exercised racehorses at New York’s Belmont Park, showed jumping horses on the A Circuit, driven a racecar with the late Paul Newman, played the world’s most famous golf courses, and been an avid scuba diver and pilot. She writes for the Robb Report, Global Traveler and the Columbus Dispatch—and is currently negotiating the screen rights for Courting Danger, her collaboration with the late tennis star/WWII spy Alice Marble. Dale is at home on the water, whether it’s riding out a Force 9 gale aboard a Dutch brigantine crossing the infamous Bay of Biscay between Spain and Ireland–or enjoying smooth sailing on the Star Flyer from Phuket to Singapore. Or swimming with humpback whales in the Silver Banks from the Turks & Caicos Aggressor. She has sipped scotch over iceberg ice on the Safari Explorer in Glacier Bay, Alaska; and the Mare Australis in Glacier Alley, Chile–and explored the depths from countless dive boats in the Caribbean.